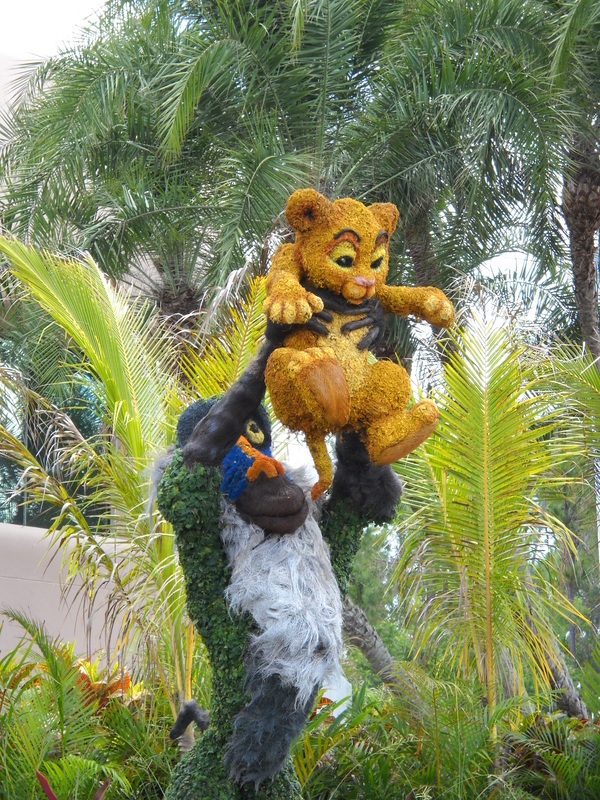 Flower and Garden Festival - Pixie & Pirate Destinations *|* Wishes become memories. One dream at a time. 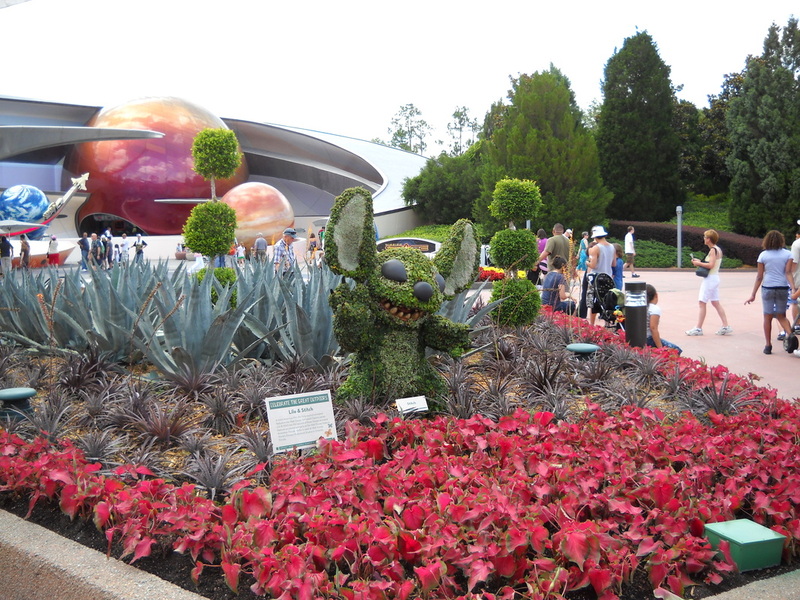 Epcot's International Flower and Garden Festival runs annually in the spring. Check with your DVP for current dates. 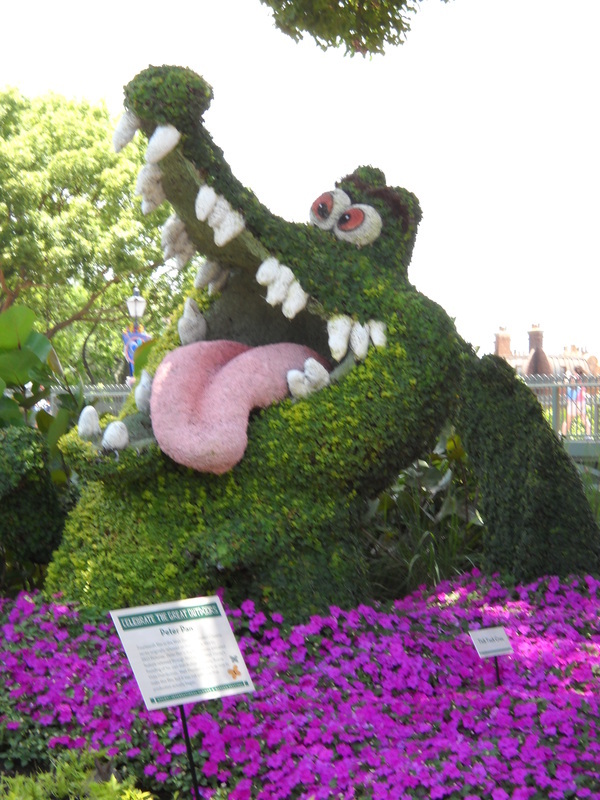 This is a wonderful event at Epcot with breathtaking topiaries - usually there are over 75. How about a series of concerts called Flower Power, where you can see groups such as Herman’s Hermits, among others! There are also special demonstrations from personalities from HGTV and DIY Network. And there's fun for the little ones! 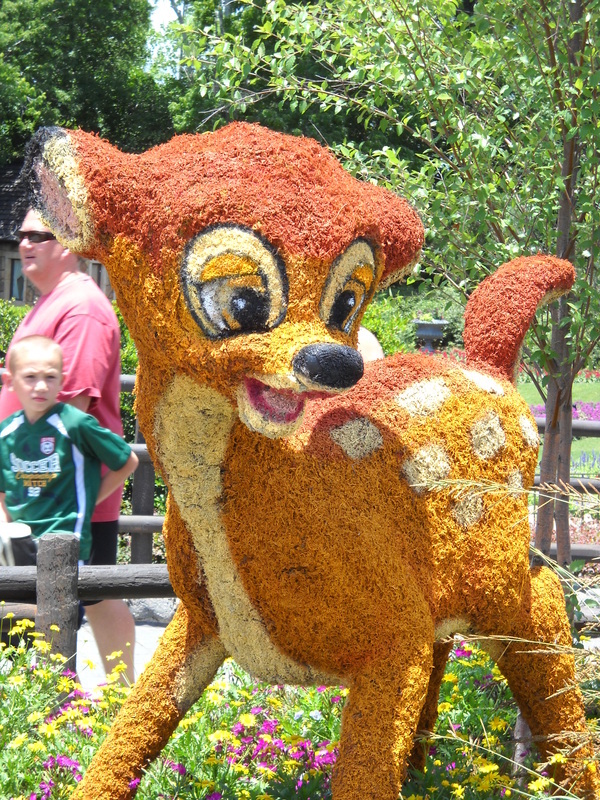 Do your little girls love Faries, then why not head over to Pixie Hollow Fairy Garden? Or Butterflies in Bambi’s Butterfly House or the Toy Story Alphabet Garden? The Epcot Flower and Garden Festival is a wonder to behold, between the activities, color and sound! I highly recommend it! Contact your DVP for specific details and events for this year's Flower and Garden Festival. 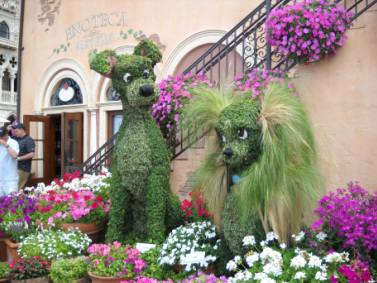 Experience EPCOT's Flower and Garden Festival - Request a Disney vacation quote today!